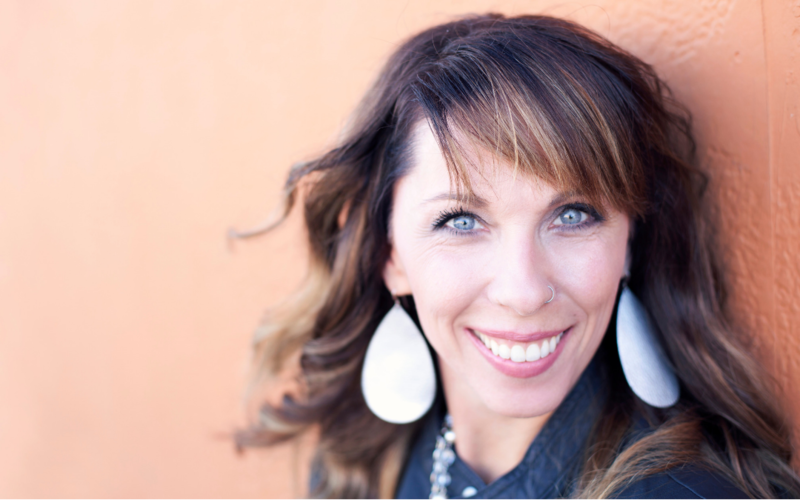 Carrie Robaina is a podcaster and entrepreneur wholeheartedly believes in living with purpose. One of her greatest joys is inspiring and encouraging others to live a healthy, joy-filled and intentional life in Christ. 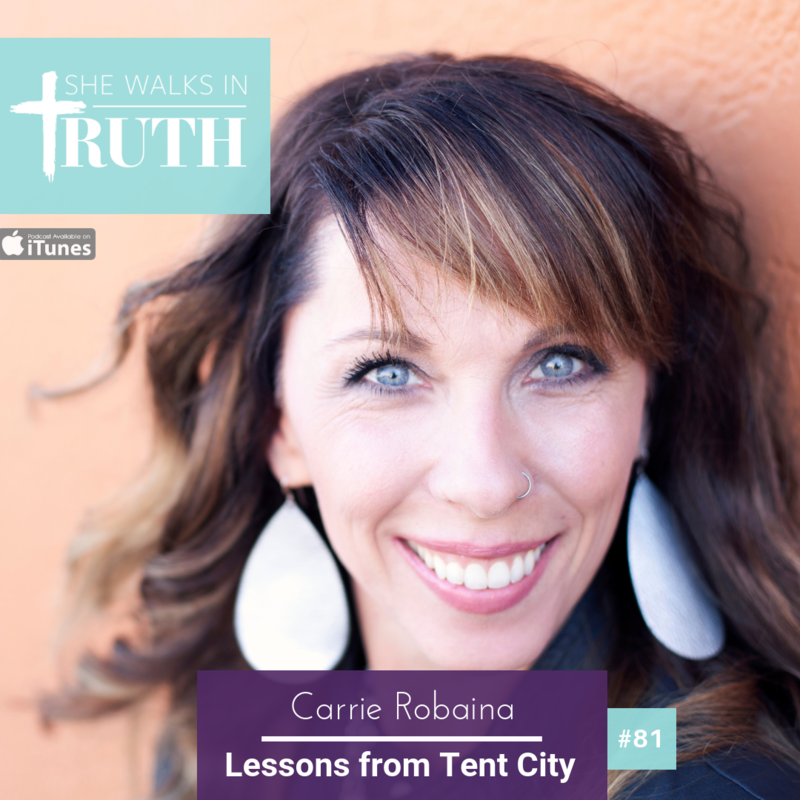 In this episode Carrie shares heartfelt stories from a recent outreach she was a part of to a homeless encampment in Minneapolis called Tent City.